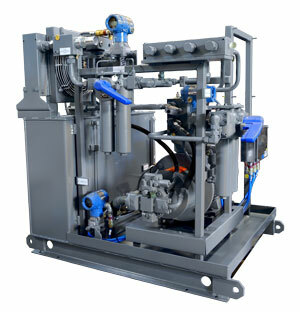 Advanced Fluid Systems engineers and manufactures custom lubrication systems for some of the most demanding applications and environments. 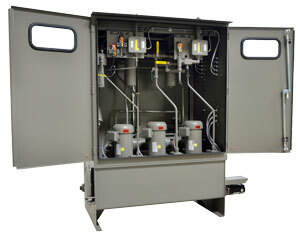 Systems include single and dual line units ranging from simple manual operations to fully automatic electronic controls. 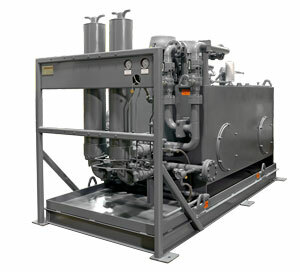 System designs for grease, oil and mist applications. API 614 and ASME standards construction available. 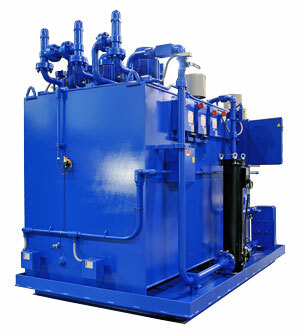 Standard and high flow filtration options down to 1 micron at Beta 200. Flow meters with custom metering and limit switches integrated into your PLC and controls. Automated shutdown and start-up sequences incorporated into your motion controls. Custom enclosures and layouts protect components and allow for easy maintenance. 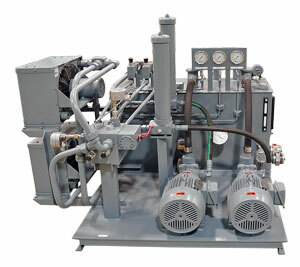 Contact Advanced Fluid Systems to learn more about custom hydraulic lubrication systems.